Just as a disclaimer, we didn’t enjoy playing this game. Although we will try to be fair, please keep in mind that this review is from the perspective of people who didn’t enjoy playing Wiggle Whale. 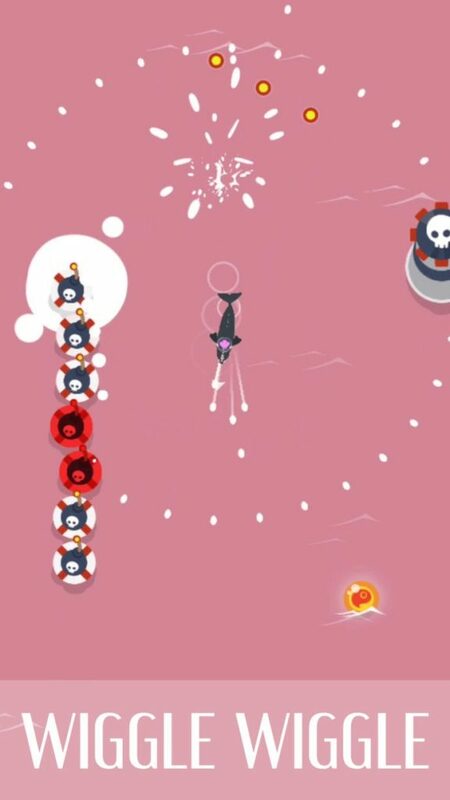 Instead of leveling up your player, Wiggle Whale simply doubles the number of points you receive at the end of each game each time you level up. This eliminates the need for a carefully thought out difficulty curve or any extra challenging obstacles or opponents. How clever! Although this may sound like a very good and tempting idea at first, it has 2 problems. 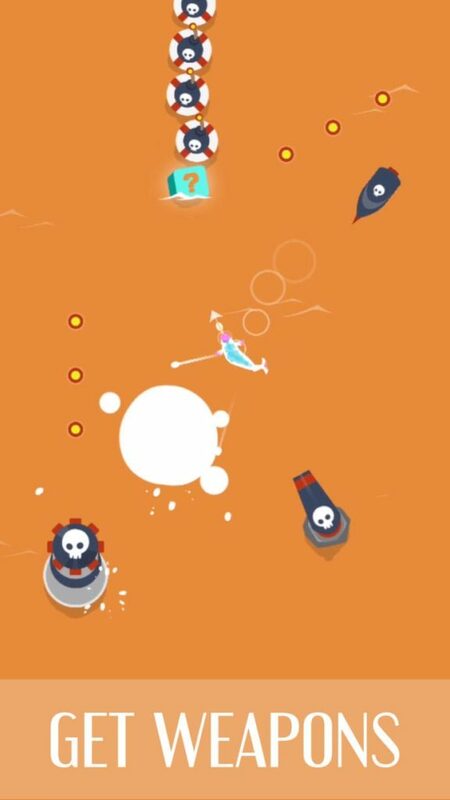 The first is the fact that Wiggle Whale is an incredibly challenging game. You are pretty much dumping your brand new players into what would be the equivalent of the FINAL BATTLE in any other shooter game. The second is a lot simpler. 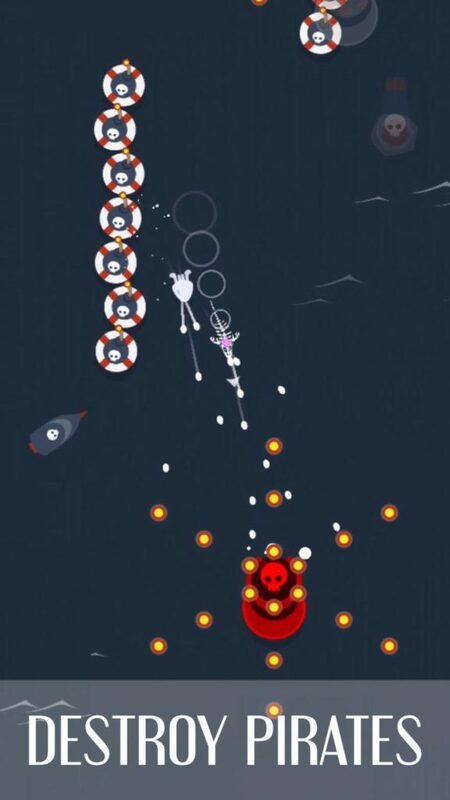 People get sick of repetitive games very quickly, especially when you die every 15 seconds. If you are a developer looking for a quick and easy way to speed up your development, not allowing your player to level up is a legitimate option. For instance, Smash Brothers doesn’t allow you to level up your favorite and yet it is still one of the most popular games ever produced by Nintendo. It does work, however only under certain situations. 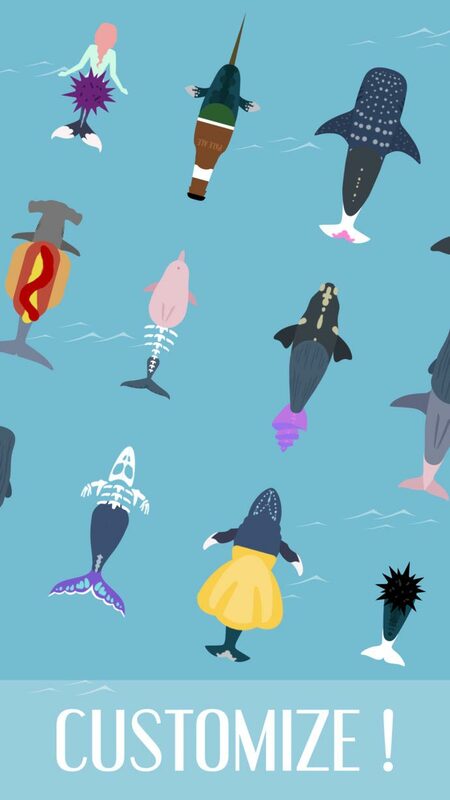 If you still don’t have any idea what sort of game Wiggle Whale is after reading our review. 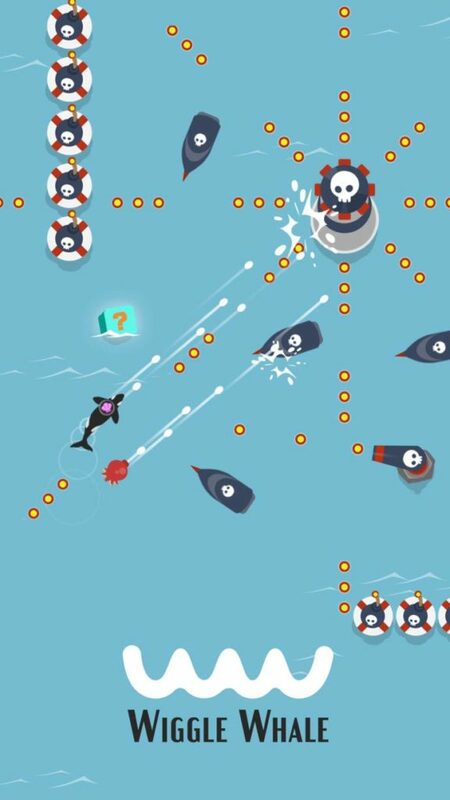 Wiggle Whale is basically a 2D space shooter game played in the ocean with whales and missiles.